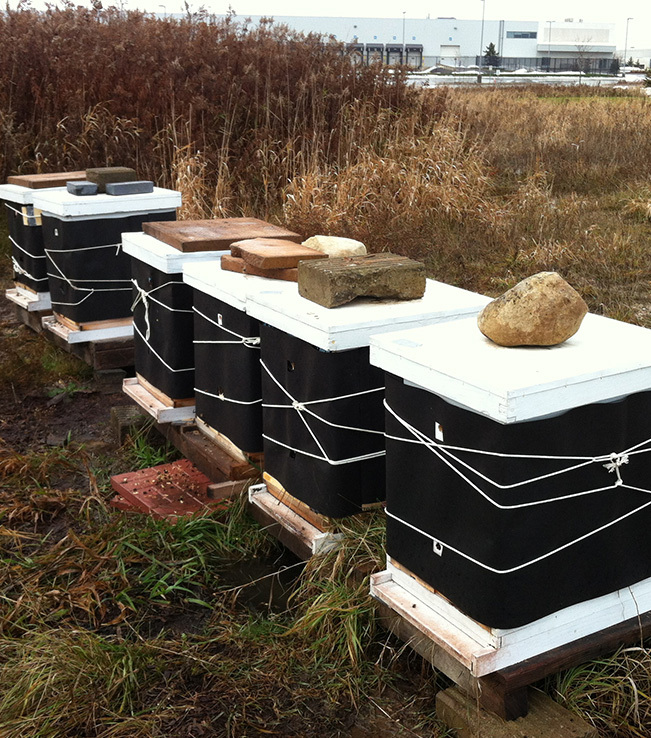 We started keeping bees in 2013. 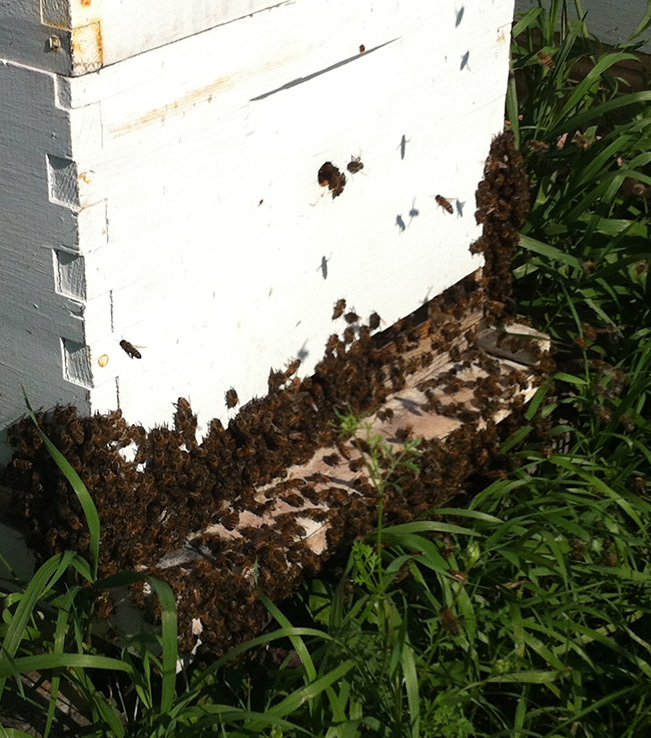 We now have 14 hives and we keep them as naturally as possible. We can’t control where they forage (they will fly up to 5 km) so we are reluctant to use the term organic, but we use no antibiotics or synthetic chemicals on them. 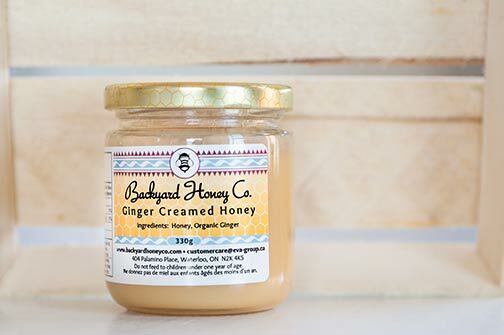 Our honey is unpasteurized and delicious!!! 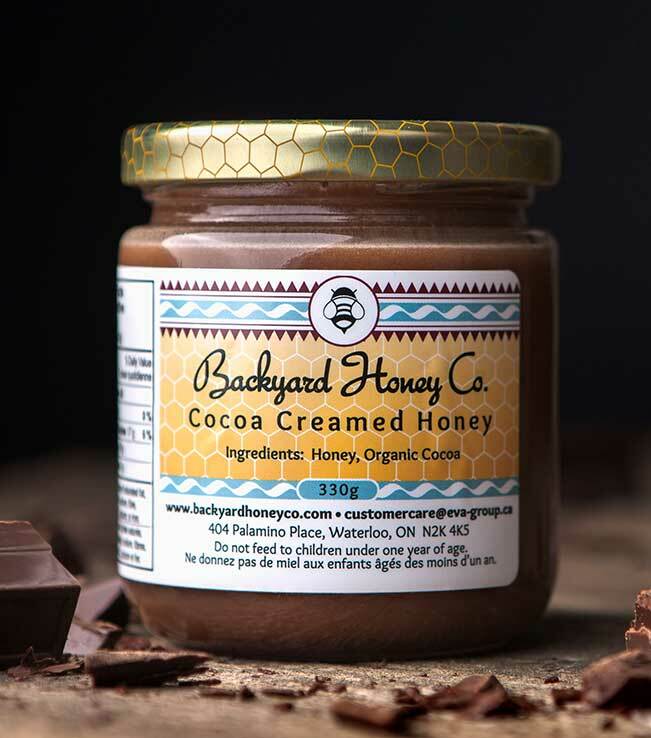 Some of our bees are in our backyard (of course) while others are on a nearby organic farm they share with cows & horses who also enjoy the clover and other flowers. We try to give them all they need and then leave them alone as much as possible so they can do their amazing work. 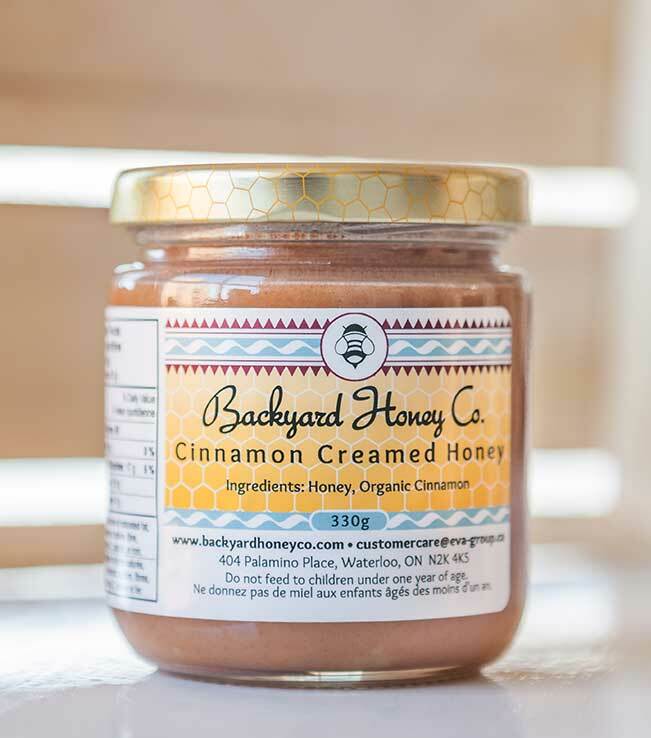 We hope you enjoy the products of our hives and our bee family! Are you interested in supporting bees but aren’t able to become a beekeeper? 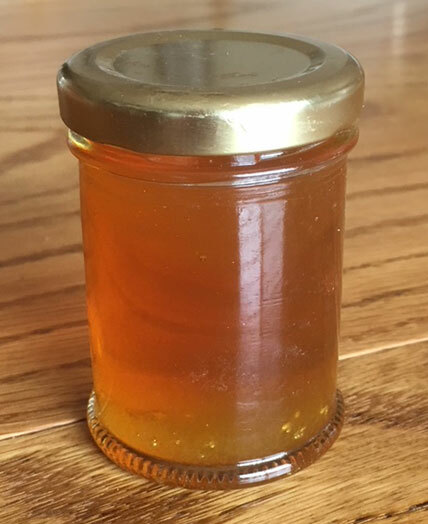 You can sponsor one of our hives and for that you will receive updates on your hive and 10 jars of honey. Contact us for more details. 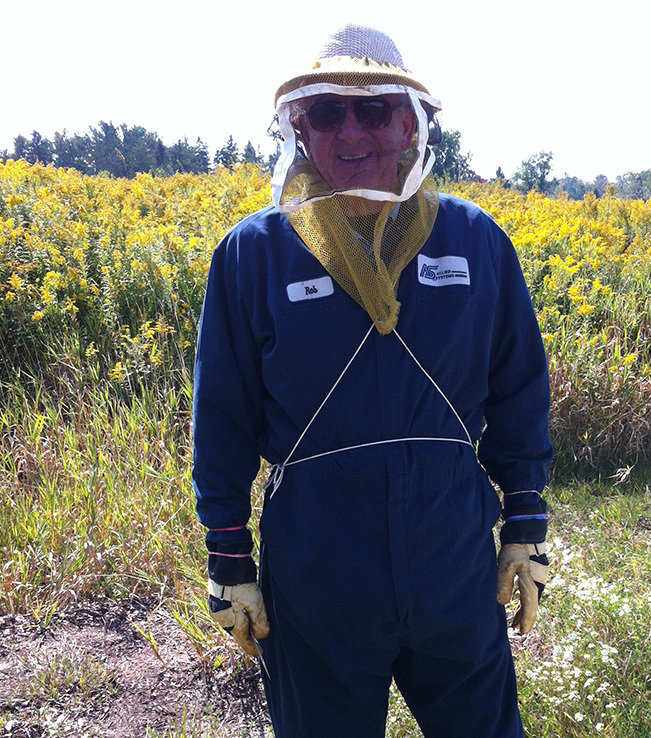 We also remove swarms in the Waterloo Region. 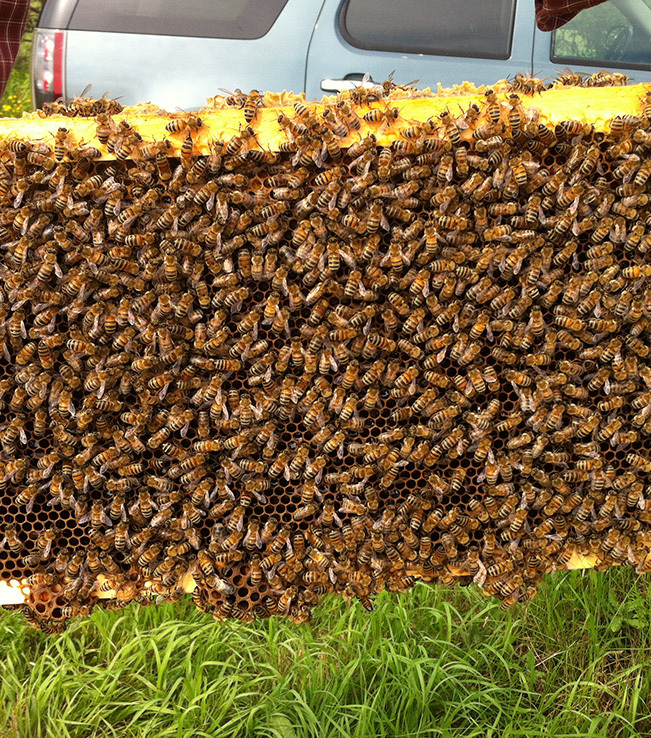 Contact us if you have some bees that need to be moved to a happy home! 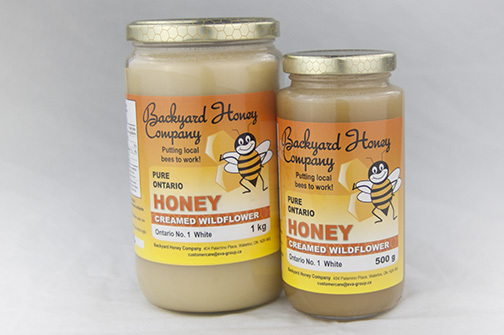 We offer a wide range of Honey and Bee Products. Please send us a email and let us know which product you are interested in. 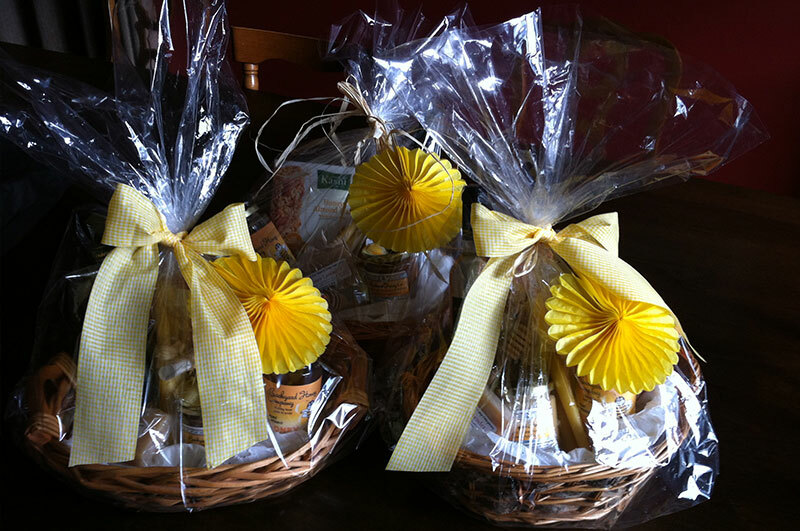 Our honey is great for teacher, hostess, and thank you gifts. We can personalize them for Weddings or Corporate gifts. 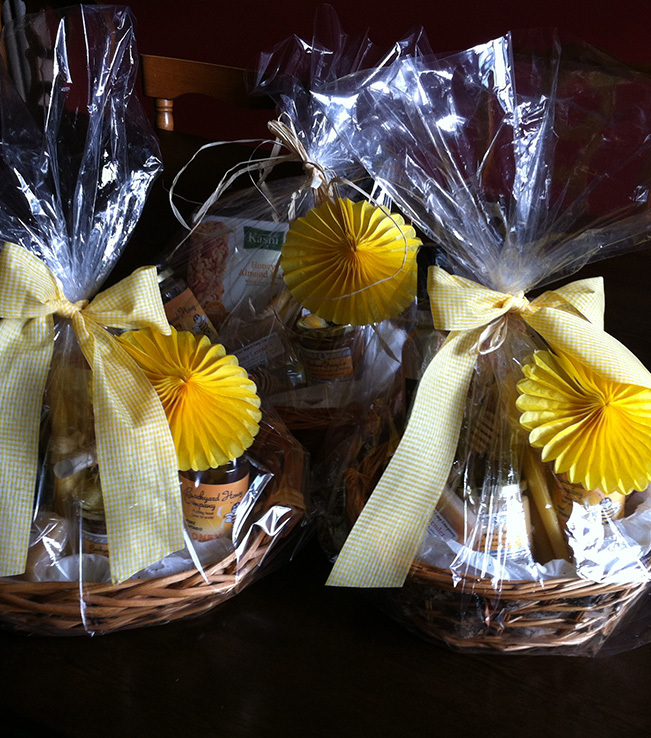 We also offer custom gift baskets. 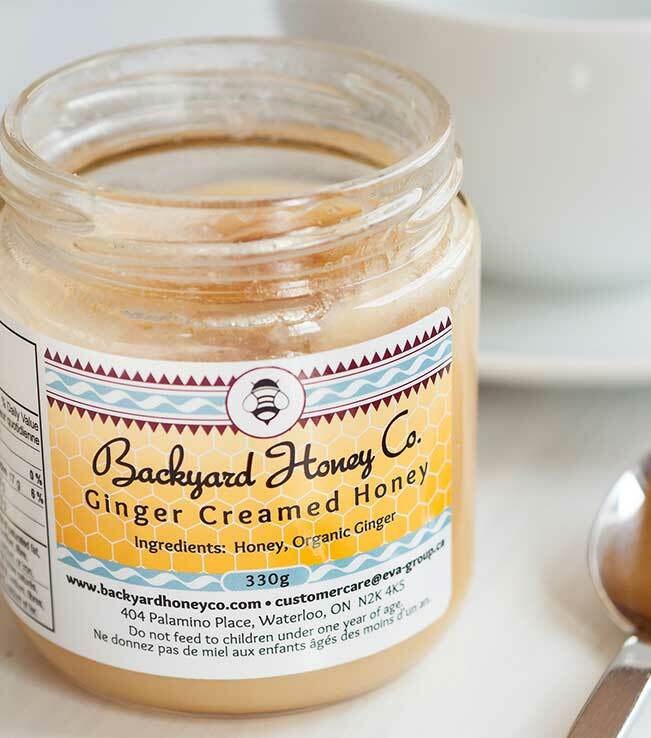 Our Products – all honey is raw and unpasteurized. Our favourite way to eat any of these is on a spoon! We’d love to hear how you use them. Best choice for baking and cooking. Of course good on toast and in smoothies. Our preferred choice for toast but also perfect for hot drinks. Warms you up and incorporates the healing properties of cinnamon. Wonderful in coffee. Makes the best cinnamon toast! Warms you up, great for digestion and sore throats. My replacement for Nutella!! Perfect for a sugar fix and loved by kids small and large! We made this after my parents visited Australia and tried it there. 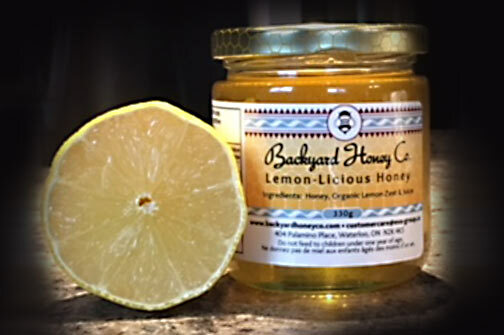 A great way to get your Organic Lemons all year round! 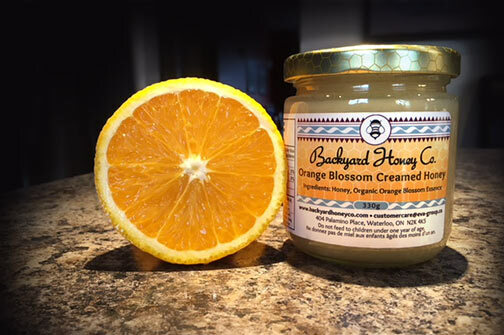 Unfortunately we don’t have an Orange Orchard for our bees so we use an Organic Essence and the flavour will transport you to the Orchard in your mind!! 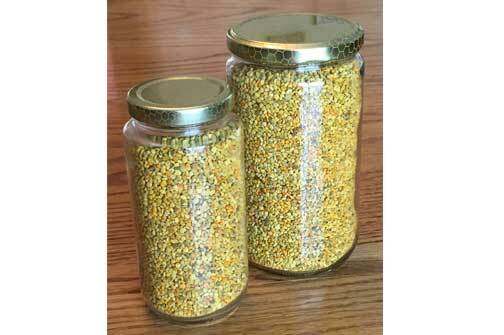 Pollen is an amazing superfood with vitamins, minerals & antioxidants. Instead of a vitamin pill we take this in the morning or when I need a boost!! The pollen is of course, from Ontario, so may also help prevent seasonal allergies. This superfood gives you an amazing dose of all the essential amino acids, vitamins B, C, D, E, Lecithin & Anti-Oxidants. Did you know that pollen is richer in protein than any meat or eggs!! It is said to help strengthen your immune system as well as contribute to vitality and longevity. You can sprinkle it on smoothies, salads or other cold drinks or just take it straight off the spoon! Start with a few granules to 1 tablespoon a day. 22 Amino Acids, 18 Vitamins, 25 Minerals, 59 Trace Elements, 11 Enzymes or Co-Enzymes, 14 Fatty Acids, 11 Carbohydrates & 25% Protein. All the salt and snow can irritate the paws of our 4 legged friends. This blend will protect & moisturize their pads and help them keep up with you on your winter walks!! Contains our Beeswax, Organic Coconut Oil, Avocado & Calendula Oils. 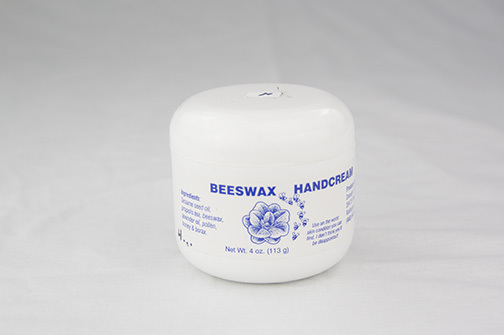 This hand salve is wonderful for winter hands, dry heels, eczema and any dry skin. 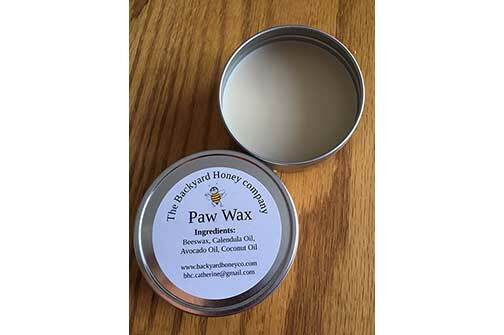 Includes beeswax which acts as a barrier to keep moisture in and slows drying. Not greasy and smells amazing! Buzz Balm, the base contains beeswax, organic coconut oil and Vitamin E. Organic Essential oils added for Peppermint and Tea Tree. Organic flavouring added for Strawberry, Cherry and Vanilla. 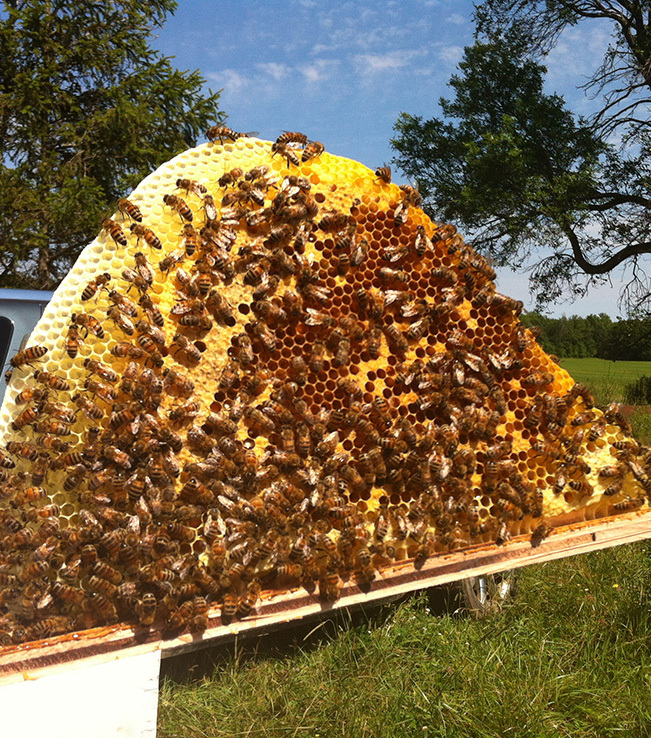 We are a small scale beekeeper. 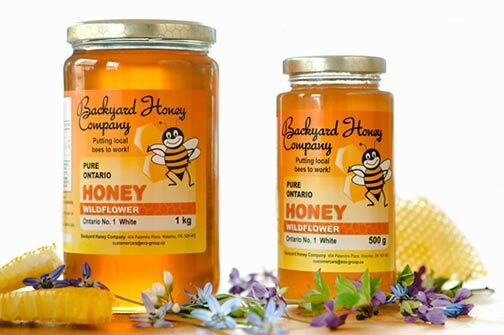 We believe in keeping bees as naturally as possible. We believe it is our job to learn how bees work and to support them in any way we can. Our honey is sold from our home by appointment (just email us to set up a time to drop by) as well as the following locations. We generally don’t ship as we believe it’s best to buy local but if you don’t have a good source or really just want something special we offer, please email us and we will be happy to help!! These are some pictures of us and the bee's in action. I have been sharing my passion for bees since 2013. My talk includes the basic biology of the bee, the way to distinguish between bees and wasps, why bees are so important to us, what we can all do to help and more. Of course I also share plenty of cool facts about bees! My talk is generally an hour but can be tailored. I present information interactively for 30 minutes followed by an opportunity for the children to hold a full frame of honey, taste some of our honey, take a close up look at pollen and to get their hands on some of the bee equipment like empty frames, smoker (not lit!) as well as candles. 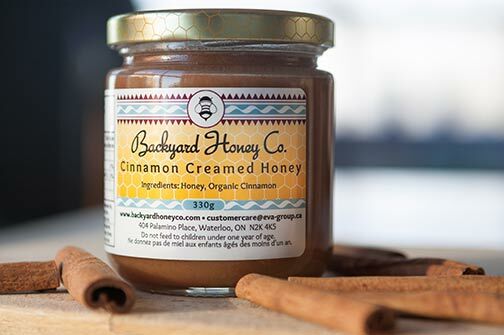 Our bees are kept naturally, without the use of antibiotics or artificial chemicals. 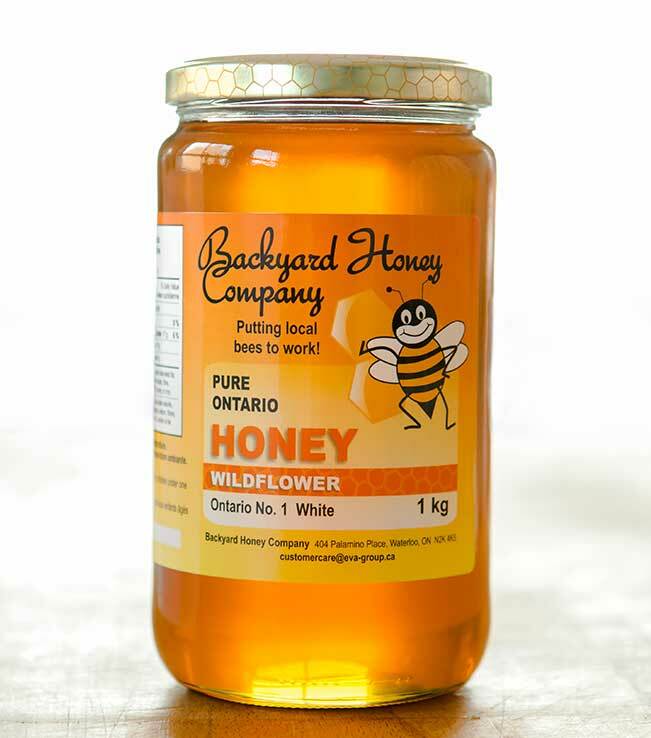 Our honey is raw and unpasteurized. 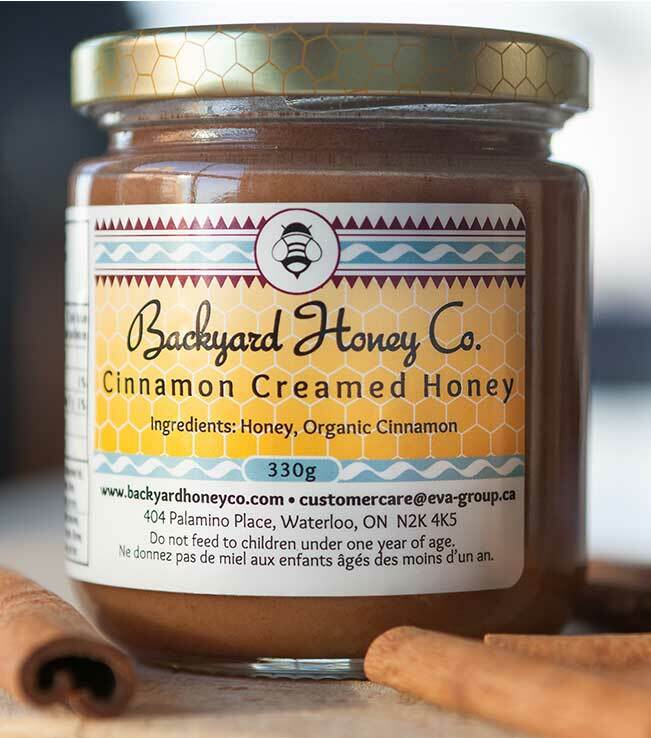 Our hives are kept on a local organic farm, other than the one hive in our backyard, hence the name of our company - The Backyard Honey Company. I have a brief flyer to be sent home to the parents to provide basic information about such things as how to liquefy honey that has crystallized, how to remove a stinger correctly, bee vs. wasp info and some plant suggestions should anyone want to “feed the bees” in their backyard. 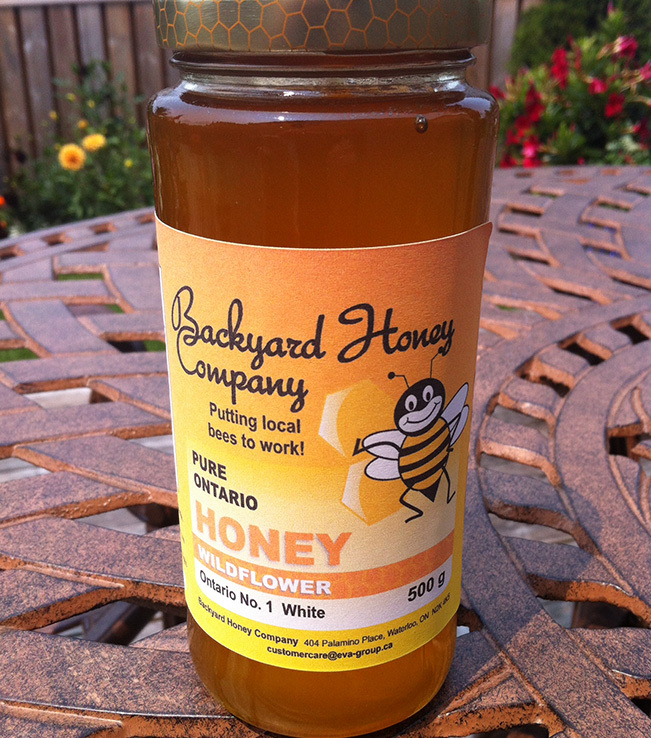 I also include information about my honey so that they can order products that will be brought to the talk. As a local, small scale beekeeper I appreciate the opportunity to share the exciting world of bees with such a curious audience! This talk is great for schools, camps, parties or just a gathering of children who need a fun way to spend an hour!! Honey Parties are my opportunity to share the amazing world of bees with an adult group. My talk is generally an hour and covers the issues bees are facing, health properties of the hive as well as more in depth cool facts that are sure to wow! I ask that the group be a minimum of 6 people. It’s a fun way to spend time with friends and learn about the creatures that make cashews, coffee and chocolate possible! At a time when bees are struggling it is wonderful to find so many people interested in finding out more. 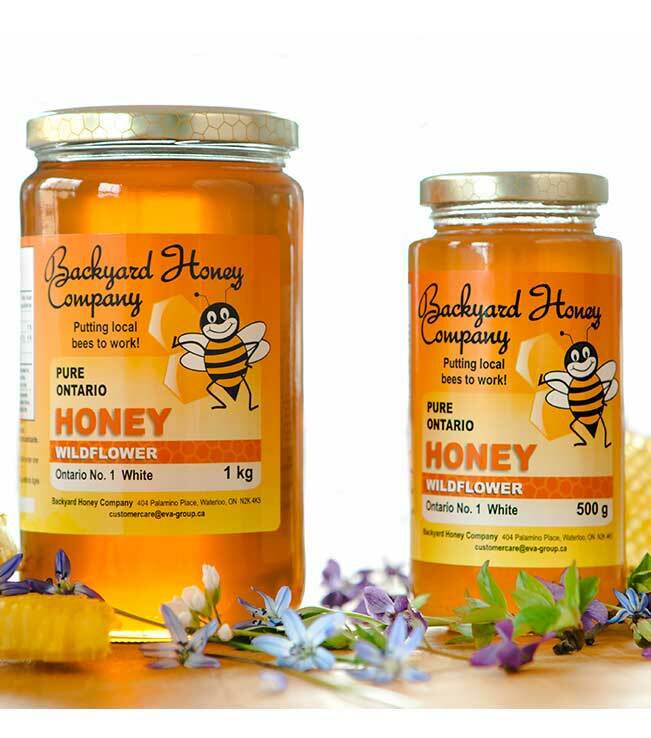 To help you celebrate a very sweet day in your life we have 2 options for your marriage to your true honey! 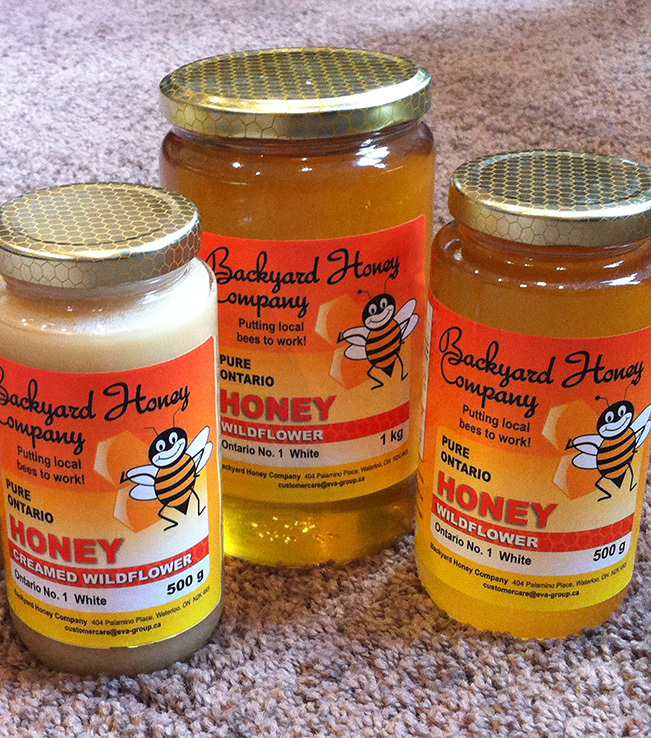 Our mini jars filled with our unpasteurized Wildflower liquid honey. Caps in Gold, White or Black. Available in 45 or 60 ml sizes. New this year are our Honey Caramels. 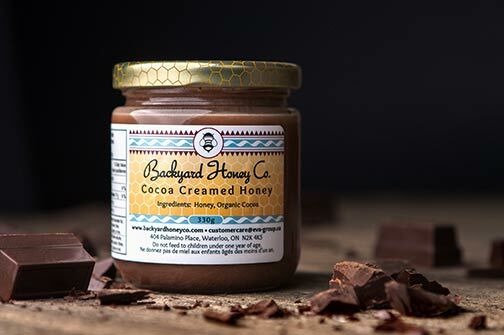 A unique way to enjoy honey coated in delicious chocolate! The Caramels come in Plain, Salted or Roasted Pecan and can be a mix of your choice. 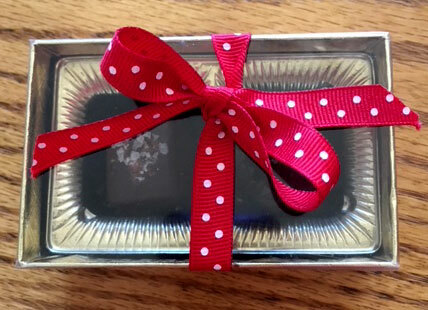 Most guests choose to decorate the jars or boxes themselves to be sure it matches their colors. Labels available for an additional 30 cents each. Minimum 3 weeks notice. Shipping extra. Bee Venom Therapy (BVT) is the therapeutic use of honeybee venom, through live bee stings, to bring relief and healing for various ailments. 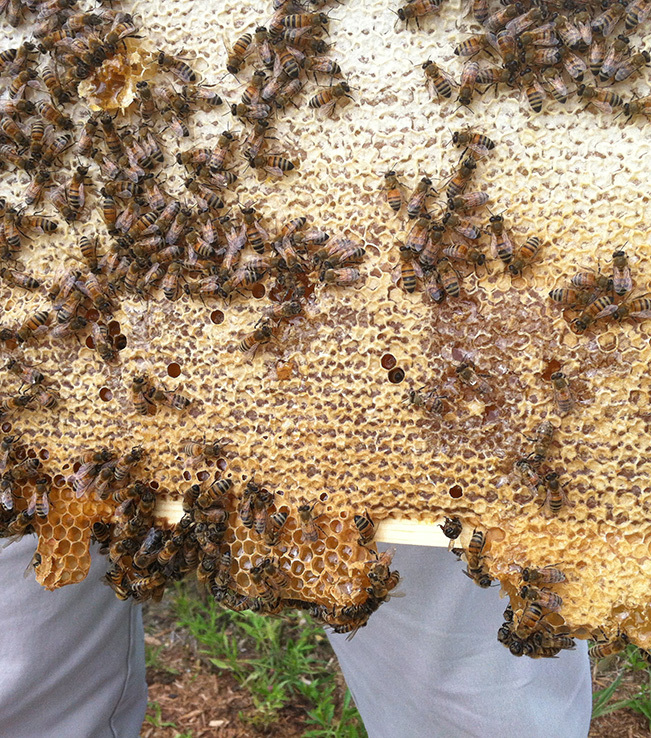 It is one component of Apitherapy – the healing properties of the hive. Also included in Apitherapy is the use of honey, pollen, propolis, beeswax and Royal Jelly. BVT was practiced in ancient Egypt, Greece and China and is still used in many cultures today. What is BVT used for? People report finding benefit from BVT with conditions such as arthritis (both rheumatoid and osteo), bursitis, tendonitis, Lyme disease, MS, Parkinson’s, shingles, fibromyalgia, carpal tunnel, cancerous tumors, herniated discs, bone fractures, sprains, neuralgia (diabetic, post-herpetic), scar pain and more. It's ability to decrease inflammation, stimulate a healthy immune response, improve circulation and to effect the biofilm of spirochetes (Lyme) and other cells (AIDS, cancer). The sting stimulates the adrenal glands to produce cortisol, a natural human hormone that has anti-inflammatory properties. Bee venom is comprised of 18 compounds, one of which, melittin, has been found to be an anti-inflammatory 100 times stronger than cortisone. Another component, adolapin, acts as both an anti-inflammatory and as a pain blocker. BVT stimulates the body’s natural immune system to produce a healing response to the injured or affected area as well as causing the production of endorphins, the body’s natural pain killer. The antibacterial and antiviral properties of bee venom can help treat conditions where this is needed. Many people treat themselves at home if they don't live close to an Apitherapist or just prefer it. If you want more information about how we can help you get started, please contact us. 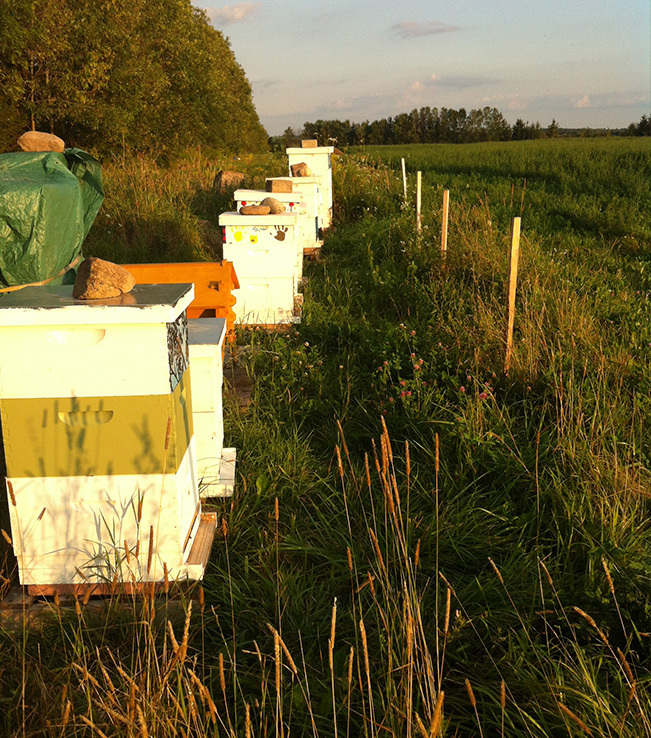 almost anywhere in Canada as well as the equipment needed (tweezers) and Hivetttes (our name for a Bee Buddy) for those who wish to keep their bees that way. We provide coaching and documentation to help you treat safely and smoothly. It's easier than you think! We offer BVT weekly in Waterloo and Toronto. Please contact us for more details or to discuss if this treatment is suitable for you. - I like when my money supports local products and businesses. 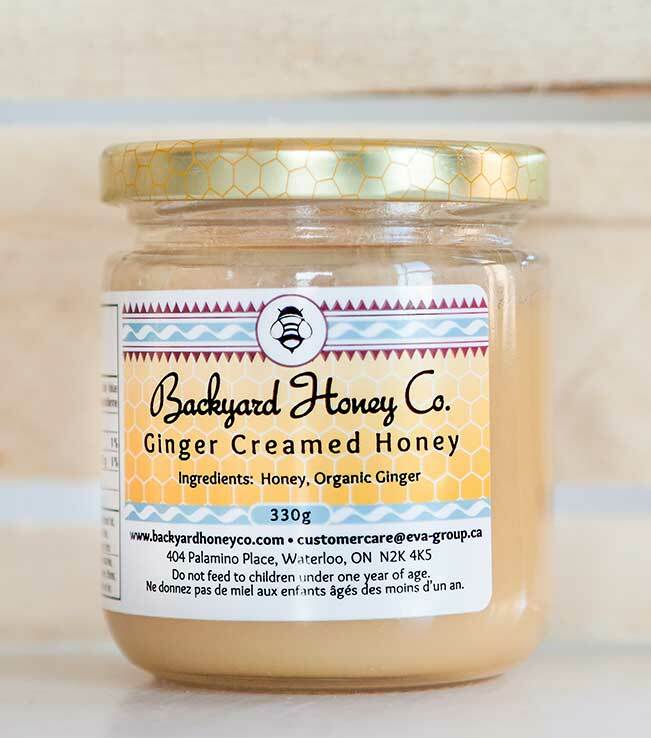 Backyard Honey has awesome products - myfavorites include Wildflower Honey (for my tea and baking), Creamed Honey (to spread thick on my toast) and Buzz Balm (to keep my lips moisturized). I also love the beeswax candles - they smell amazing. 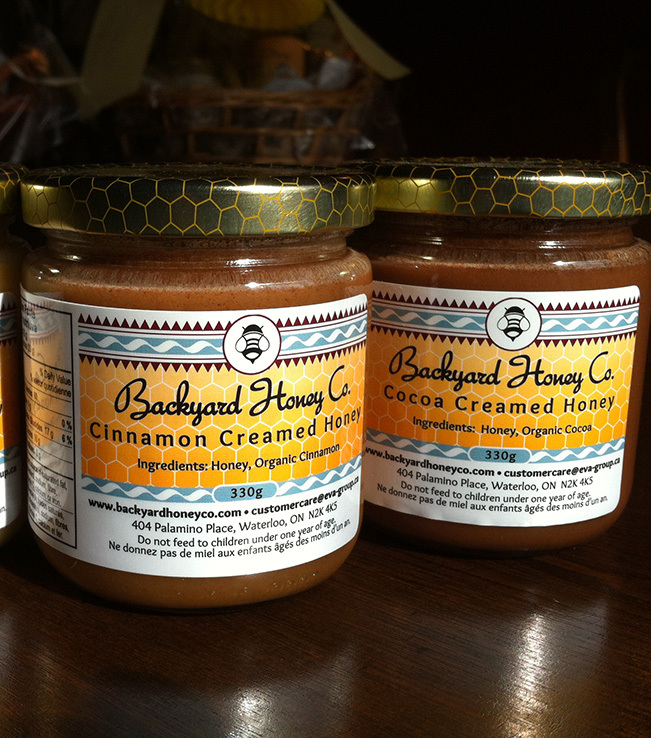 Thank you to the bees and to Backyard Honey for such sweet products! Your chocolate covered honey caramels are the best caramels I've ever had! 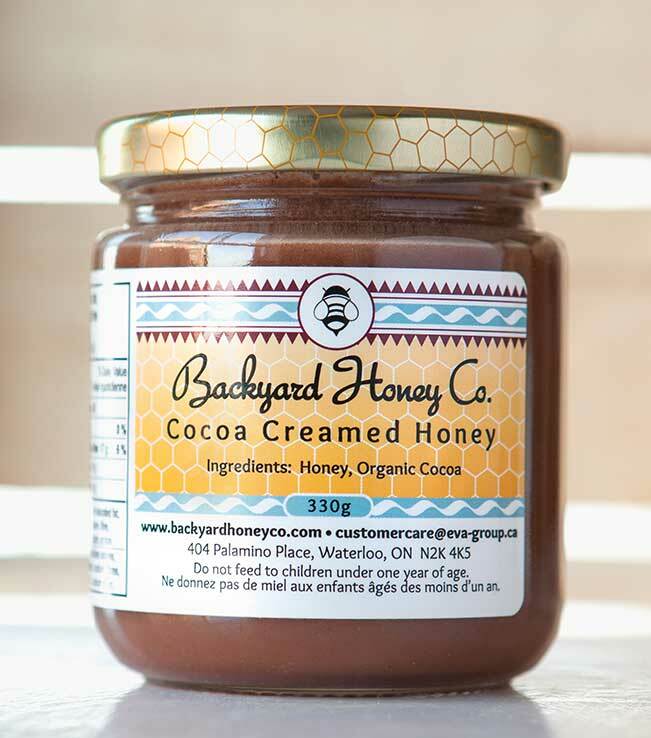 I purchase them through Mama Earth but if you have a retail space in Toronto coming, I'd love to know. Thank you for making them. What people say about Bee School for kids…. 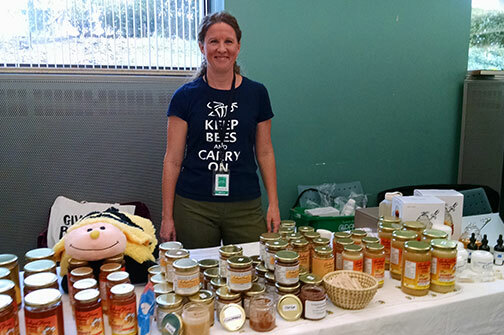 Catherine is friendly and knowledgeable and keeps kids engaged by showing large visuals and beekeeping equipment throughout her talk. She does a good job alternating between her prepared remarks and responding to audience questions and reinforces learning by asking the audience questions, too. It's obvious that Catherine enjoys what she does and her enthusiasm is contagious. 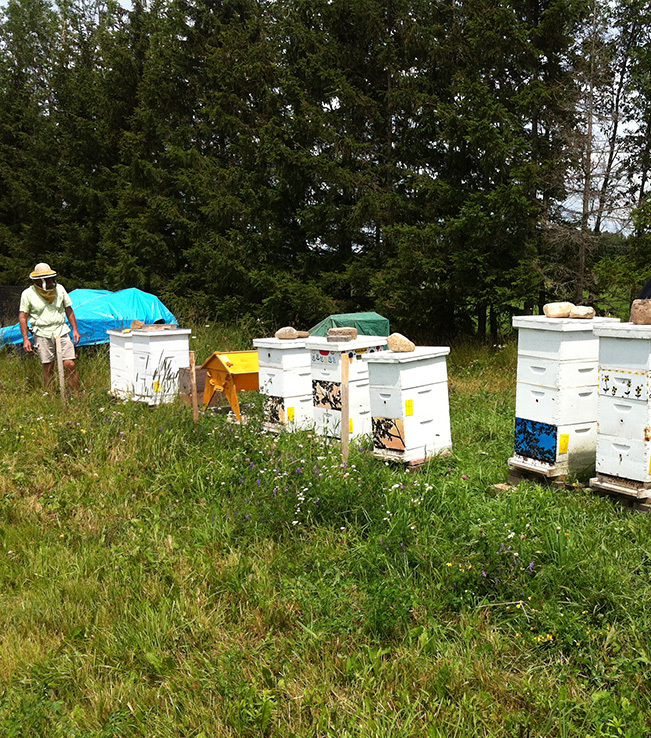 I recommend her for any group interested in learning more about honey bees and beekeeping. 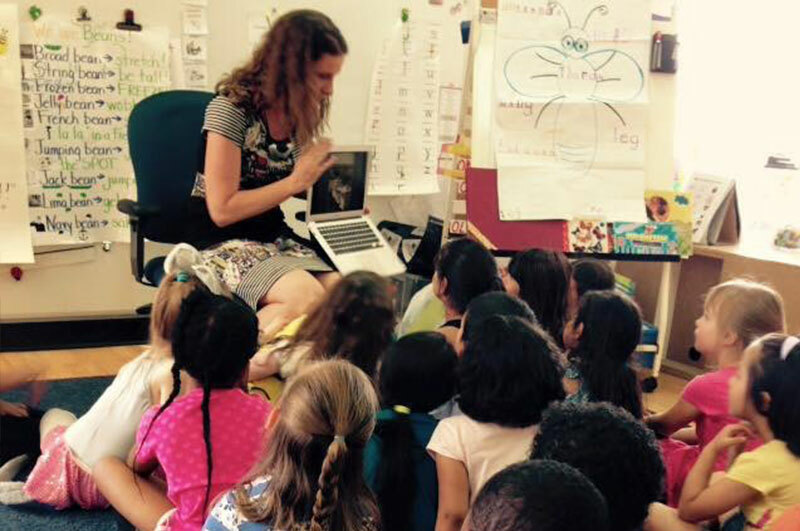 Catherine has brought her bee school to my kindergarten classes twice over the past two years, and each year the kids just loved it. She is great at speaking to their level and including their questions in her talk. She is really enthusiastic about bees and covered the curriculum pieces I wanted addressed. The kids just loved being able to taste the honey and smell the beeswax. They spoke about the Bee School for many days afterwards! Thank you so much, Catherine, for sharing your time and knowledge of bees with my Kindies today, and a little taste of AMAZING honey too! Very informative and inspirational. Bee colonies are such incredibly advanced and intricate "communities" and they deserve so much respect....for what they are as well as how we all benefit from them. 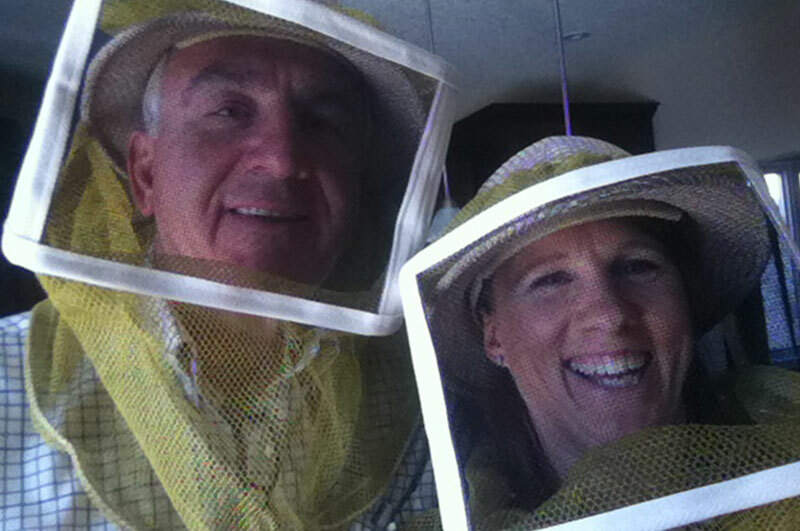 What people say about Honey Parties for adults….. I found Catherine's presentation on Bee's and how honey is made to be very interesting and funny at times. You can really tell how much she really cares about the bees and her work. 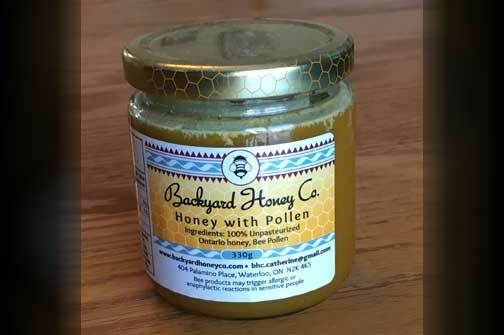 It was interesting to see how the different kind of bee products can be used in a holistic manner as well. I thoroughly enjoyed Catherine's presentation to us on honeybee's She is a great ambassador for them! I came to her presentation with really no idea of basic info about bees or what to expect. What I learned about this amazing insect threw me for a loop as I kept dropping my jaw! Thank you Catherine for so willingly sharing your knowledge. I highly recommend it! My name is Nick and I have had carpal tunnel for 15 years. I had the standard operation on my right hand with no success my symptoms worsened and I lost my job as a result of the deterioration in both my hands. I was told by the hand and upper limb specialist that I have a 15% disability in both my hands and more surgery on either hand was pointless. That was in 2004 so since then I sleep about two hour intervals and wake with the constant pain and numbness in both hands. In the summer of 2014 I was asked to try bvt by friends to see if it would help me. So I overcame my fear of being stung by a honey bee and tried it. Believe me I had no thoughts of this being able to help me I was more concerned with letting someone sting me. I had my right wrist stung once and went home that night and cared for the sting like I was instructed to. That night I slept for four hours and to my surprise my right hand was not numb or as painful as usual. My left hand still remained the same painful and numb. It was the first time in 15 years that I had relief from the pain and numbness of carpal tunnel. This had my complete attention and I started going on a weekly basis. After a couple of weeks having my right wrist stung and steady improvements I started having my left wrist stung as well. The results to my left hand took about three visits before I started to feel the results that my right side had. And I started being able to sleep for six hours or more without being woke up because of the pain and numbness that to me was a gift that is beyond words. The strength and endurance in my hands has slowly and steadily improved and now I go when my hands need it. Sometimes I can go three or four weeks before I need to have my hands stung again. I have been able to get a job and depending on my work load determines how often I go for BVT.